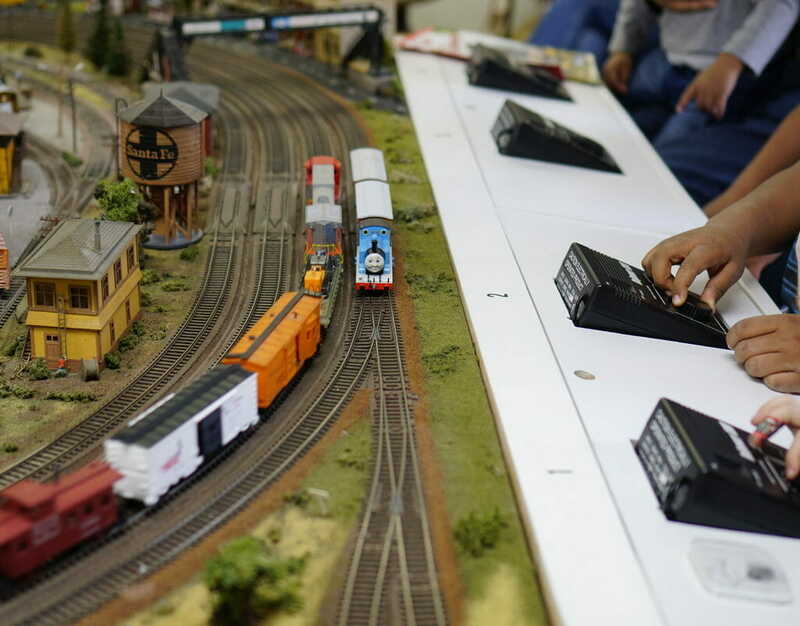 Through the years, my son has become a real train enthusiast, moving beyond just playing with his toy trains to actually taking an interest in real ones no matter where they are. He loves to go to the local train station for train spotting (patiently waiting for trains so he can write down the train numbers as they pass), checking out boxcar trains at a local playground and taking the metro any chance he gets. For ages he has wanted to take a weekend train journey from Los Angeles to somewhere….anywhere! 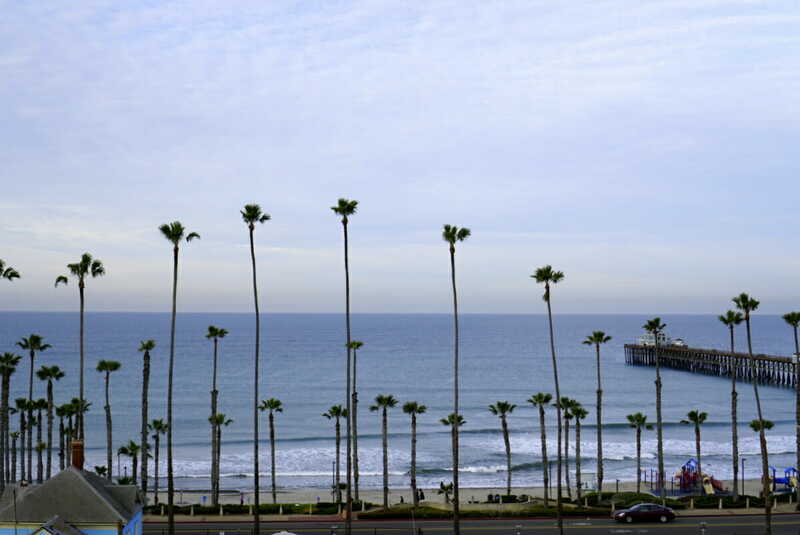 When Visit Oceanside approached us about a stay there, it seemed like the perfect opportunity to try out the train for a weekend getaway. 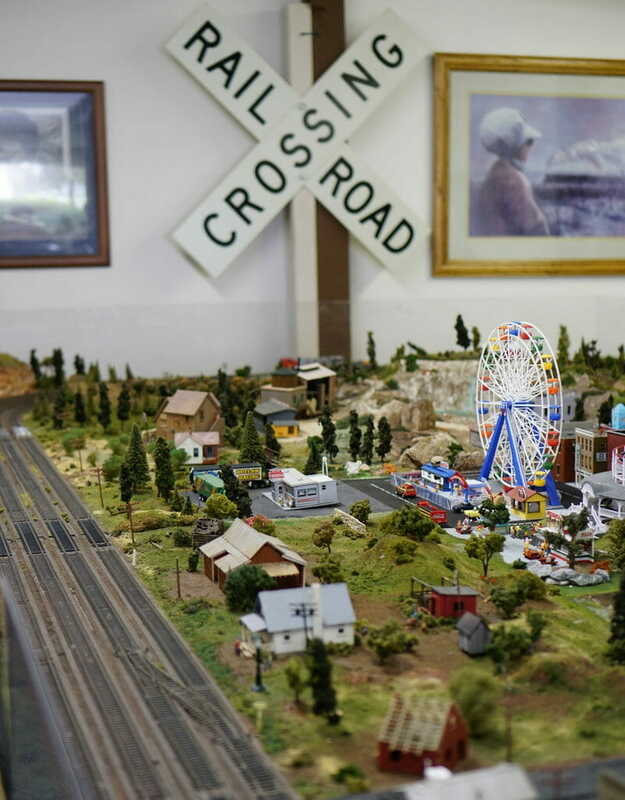 Turns out, there are a ton of things to do in Oceanside, Ca and it’s the ideal weekend escape from the hustle and bustle of LA traffic, especially for train loving families. Trains between Union Station in Los Angeles and Oceanside depart quite often between the services of Amtrak and the Metrolink. 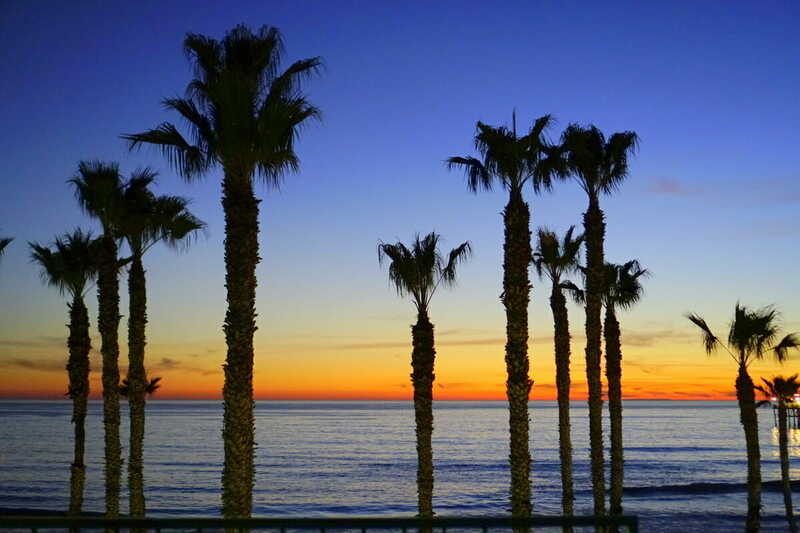 You can look to take one of the many trains offered on Friday after work, getting you to Oceanside just in time to take in the amazing sunsets or you can also get up early Saturday morning to head down. If you want an Amtrak experience (on the Pacific Surfliner that cruises along the entire CA coast), check their schedule between Union Station & Oceanside. Prices for adults are $28 one way and around $14 for children each way for unreserved seats. There is no need for reserved seating as it’s quite empty at most times and easy enough to find seats for the entire family. Metrolink is more economical with fares for adults around $16 and $12 for children. 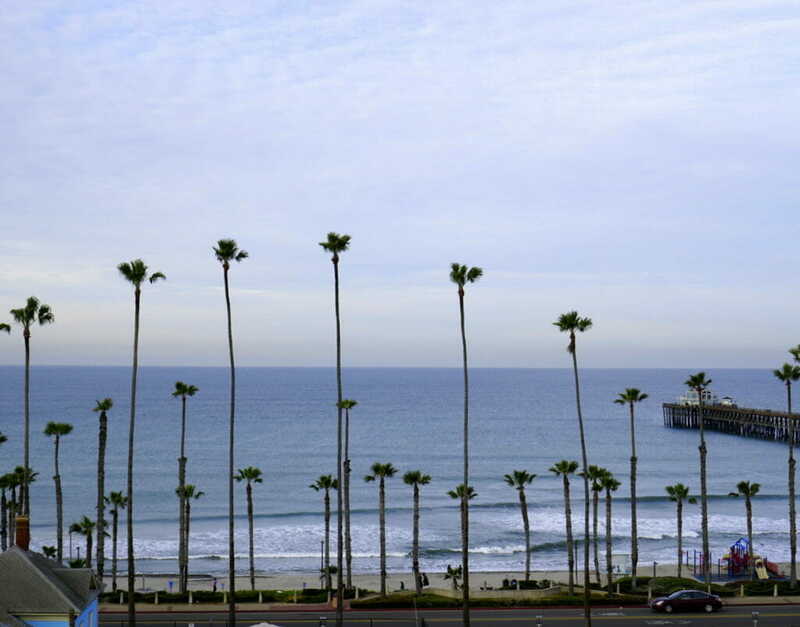 However their schedule doesn’t run quite as often, stops a bit more frequently and not all trains go the entire distance to Oceanside, so careful attention is required to make sure you are getting on the correct train. Both the Amtrak and Metrolink take anywhere from 1.5 hrs to 2 hours between Los Angeles’s Union Station and Oceanside’s station. In all honesty, driving actually takes longer almost all the time between traffic and construction delays, so the train becomes much easier in many ways. Tickets for both the Amtrak and Metrolink trains can be purchased at the train station itself or in advance online. Please note that tickets for the different train lines are not sold at the same window. For kids, travel on either train will be similar, so our suggestion is to go with the schedule that works the best for your family. Don’t feel pressured to buy return tickets – go down on one service and back on another. 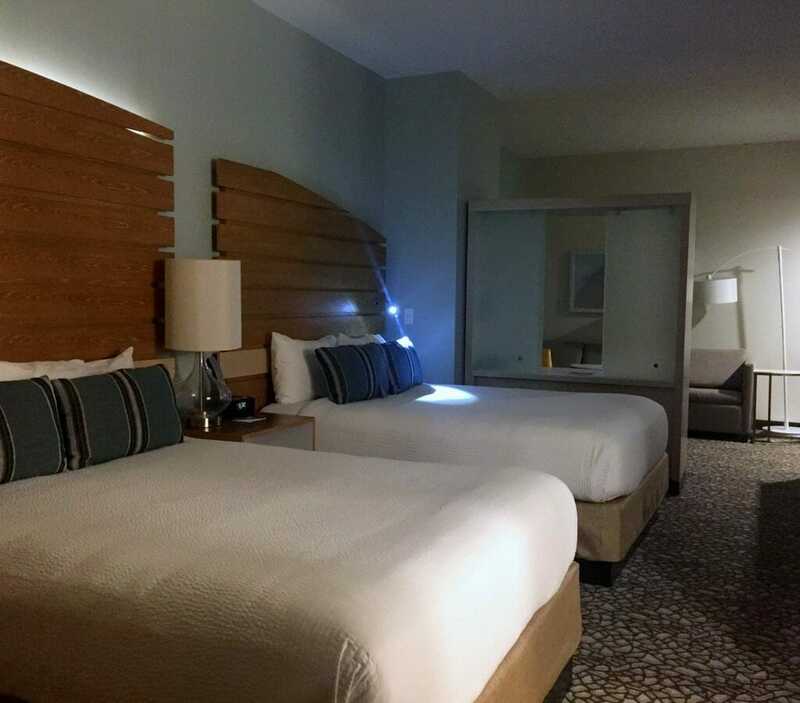 There are several hotel options in Oceanside, but for ease of not having a vehicle during your stay and for it’s very family friendly vibe, I would recommend SpringHill Suites which is directly behind/in front of the train station. As such, make sure to request a ocean view room, especially if you are a light sleeper! 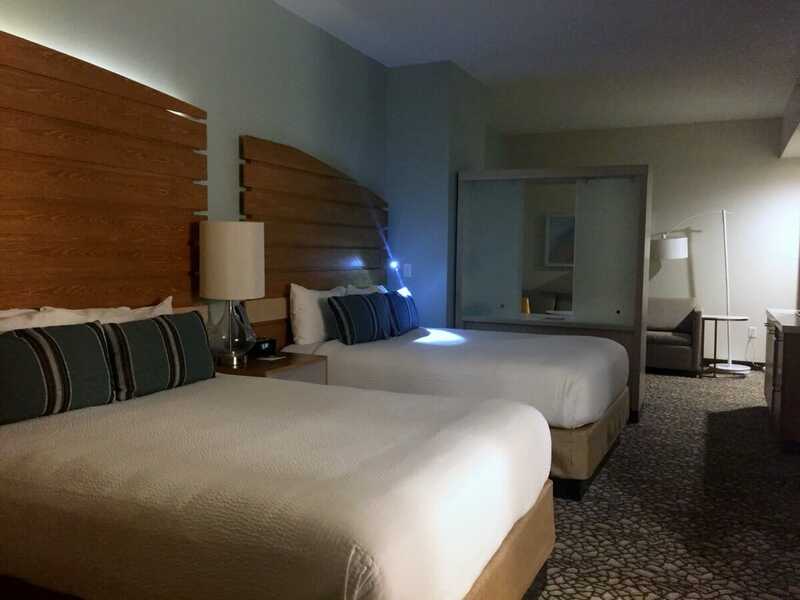 The SpringHill Suites is located steps away from the pier, beach and the train station making it an ideal place to stay for your weekend away. Additionally, you are within walking distance to a great number of cafe’s, bars and restaurants reducing the need for a car. We loved SpringHill Suites during our stay. It is perfect for families with in-room microwaves and mini-fridges in spacious rooms all with a balcony. A delicious breakfast (cold and hot items) is included as well as free WiFi which is a rarity these days. Parking is extra, but when you take the train, it doesn’t matter! If you want to stay car free and out of Uber/Lyft for the weekend, your fun will be centered on places that you can easily walk to. That means, the beach and downtown restaurants. We saw many families with 3 or more children who’s weekend plans centered around the hotel and the beach across the street. 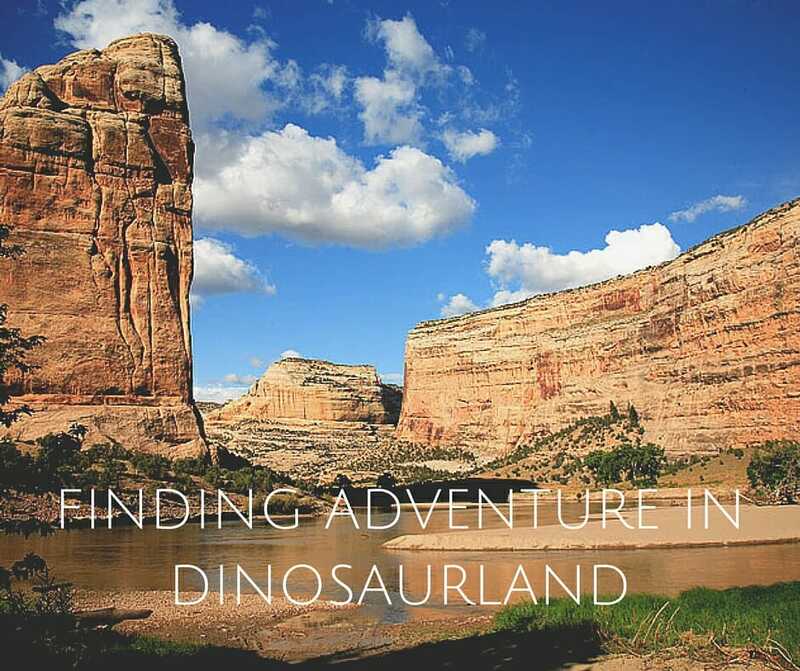 This is perfect for most families, but I always have to get out and about a bit more to explore! 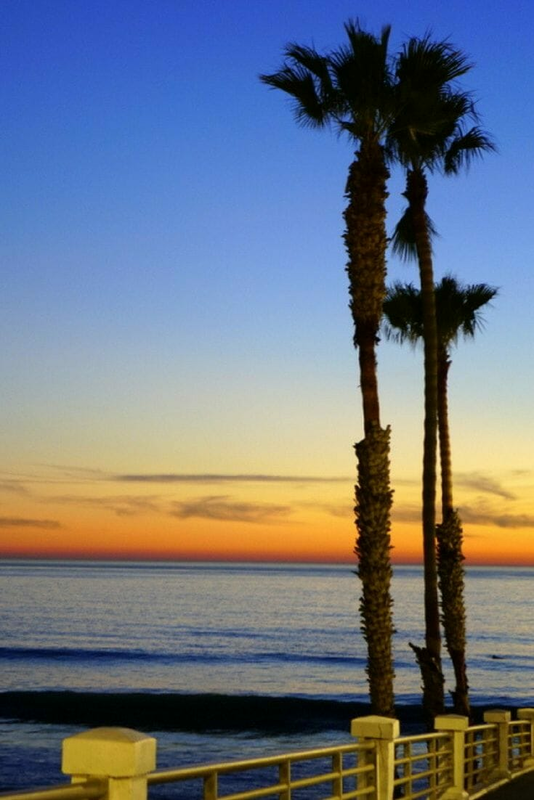 It is easy to spend hours or even all day at the beach in Oceanside. Kids will love the two playgrounds located on the Strand. One is directly on the beach, almost in front of the hotel itself, with the other a little walk south down the beach. There are also lots of surfers in this area, which makes for a lot of fun. The beach isn’t a massive expanse of white powdery sand like some SoCal beaches unfortunately. However, there is plenty of sand for most kiddos to be more than happy playing in. In addition to the sand, there are lots of cool looking rocks that kids will also have a ball exploring and investigating. Keep an eye out for sea shells too. They are few and far between, but there are some nice ones there. If you are really into making the day special, stake your claim early in the day on one of the several fire pits located to the left of the pier. These are first come first serve and are so fun to have as the afternoon wears on and the cool breeze starts up. Not to mention, the perfect opportunity to make s’mores! If you feel like bringing your own scooters or bikes down on the train, you will have fun riding up and down the Strand in both directions. If you were like us and didn’t plan in advance to bring down your own wheels, there is a bike rental stand just under the pier, Wheel Fun Rentals, that offers hourly rentals as well as full day rentals on individual bikes, quad bikes for one or two as well as the super fun (and tiring!) surrey bikes that have space for the whole family. We had fun riding up and down the Strand stopping here and there to check out rocks and possible sea shells. Next time though, we will bring scooters as well. 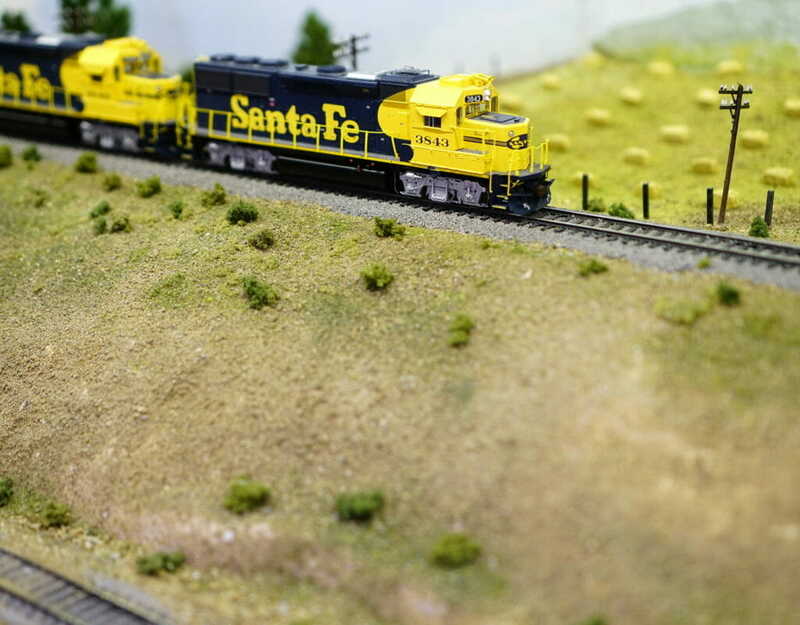 If you and your train enthusiasts are up for a taxi or Uber ride, head over to Heritage Park on Saturday between 10 a.m. and 3 p.m. for a look at a cool model train. We have seen a few of these recently and my son finds them mesmerizing! 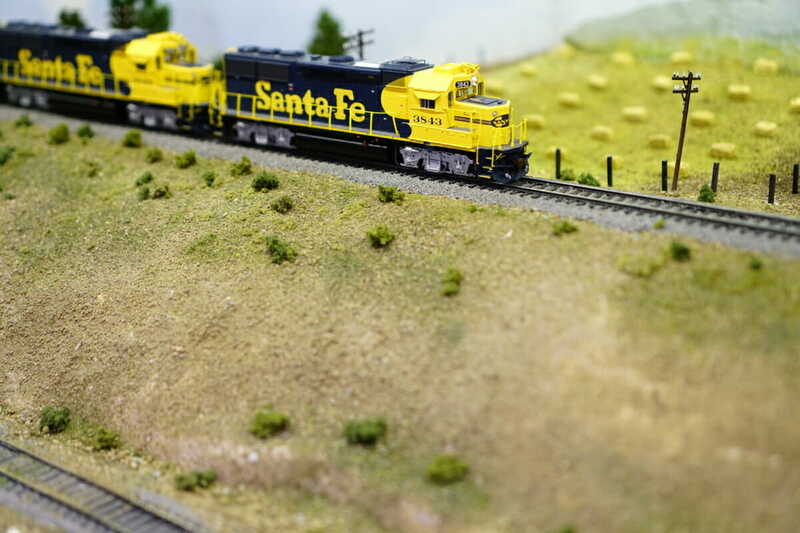 It is pretty cool to see the amount of detailed attention that goes into creating this tiny train world. 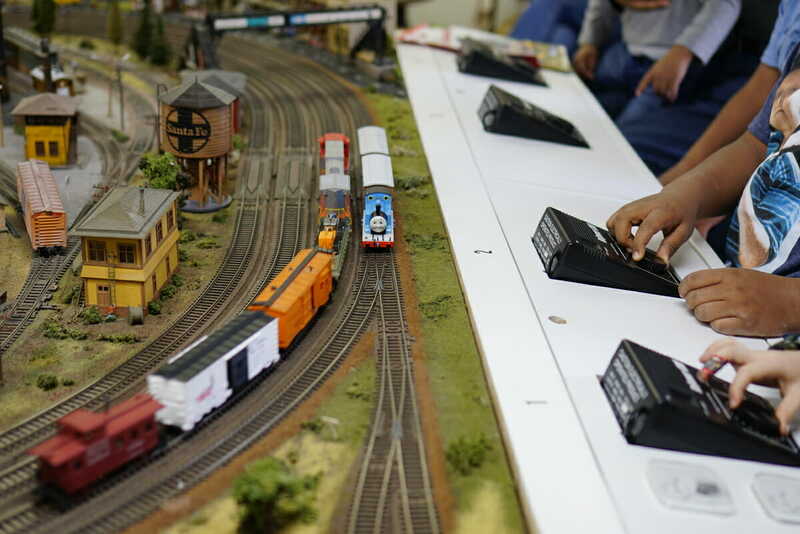 In addition to the main room where all you can watch the various trains go around, there is also a kids room a few doors down where kids can operate their own train on the oval track for as long as they want. My son was glued to his seat for ages, slowing down and speeding up his Thomas the Tank Engine train (supplied there, not ours) over and over again. 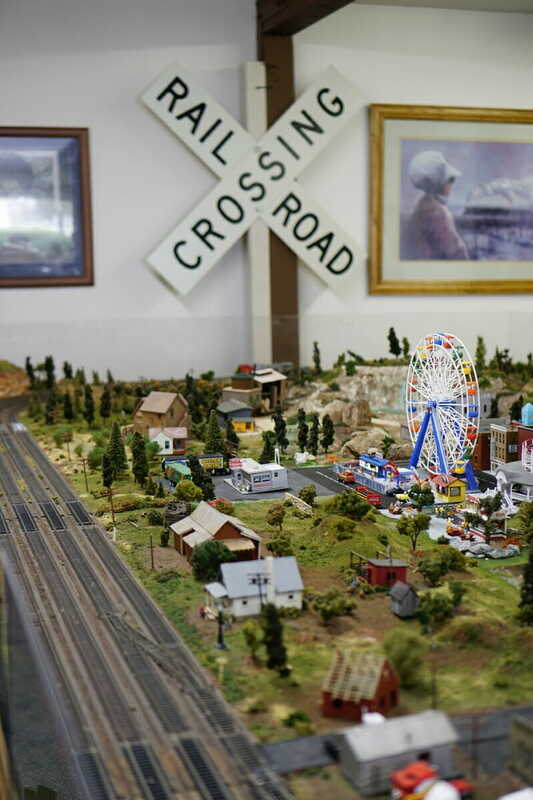 If you have never seen one of these model train exhibits, this is worth the effort to see. 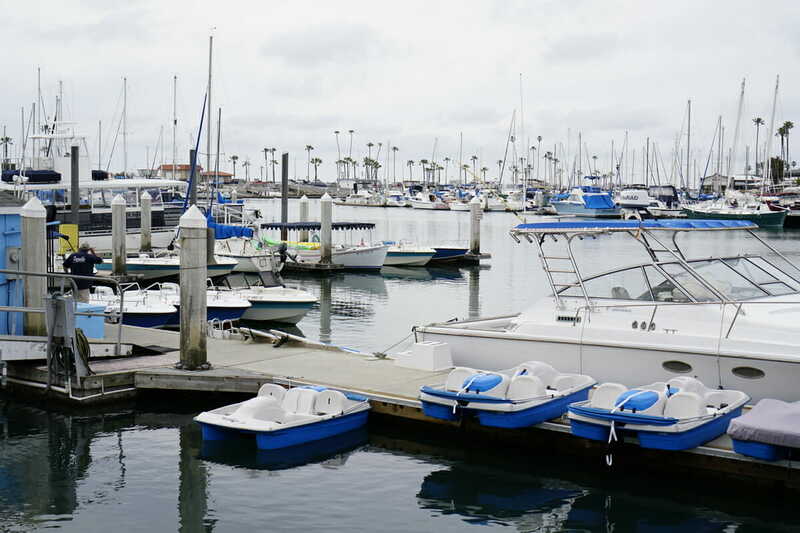 Another excellent activity during your Oceanside visit is a trip out on the water for whale watching. For the truly adventurous you could walk (about 30 minutes) or ride your bikes down to the harbor which is about 1.5 miles from the hotel. If not, getting to the harbor will require a short cab ride. 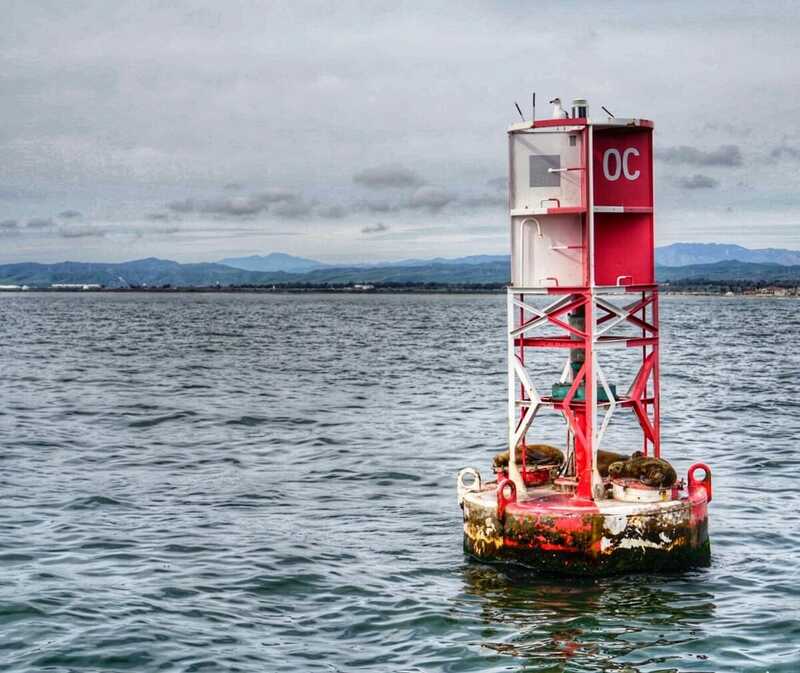 Spending two hours out on the waters with Oceanside Adventures searching for migrating whales and playful dolphins is a wonderful addition to any trip to Oceanside. During our trip out, we saw 3 California Grey Whales up close and personal. It was pretty fun watching with bated breath for the next spray of water or flick of a tail coming out of the water. While not oohing and ahhing over the whales, everyone had fun running along all sides of the boat to watch the white belly dolphins who so playfully swam right up next to the boat. If you have never been whale watching before, this is your chance and it’s definitely a treat. Drinks and snacks are provided on the boat for a fee, or bring your own. There is also a small restroom for any must go situations! If you hope to get any photos of these spectacular animals, make sure to bring a zoom lens. I didn’t have mine, so instead, I had to just enjoy the beauty with my own eyes! Given the proximity of the hotel to the main part of Oceanside, you will not be at a loss for what to eat when you are in town. 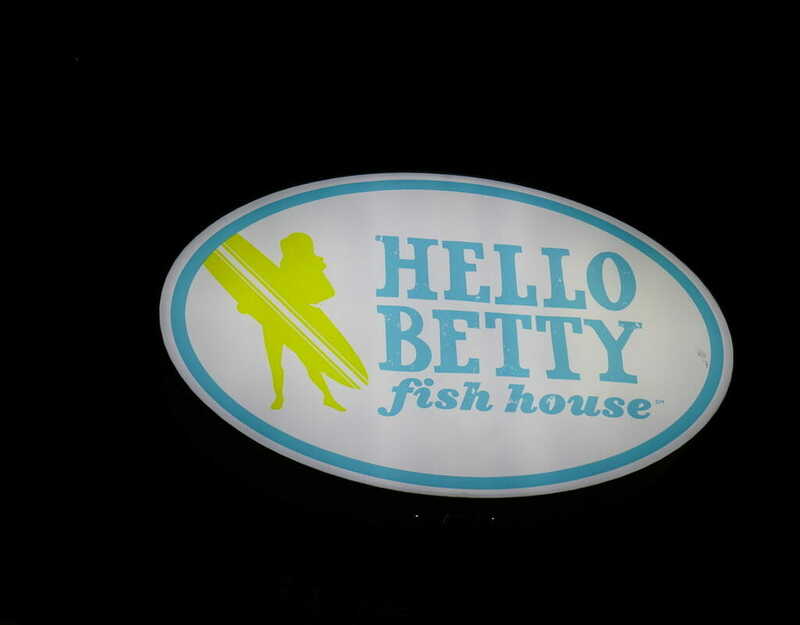 We absolutely loved Hello Betty Fish House which is the restaurant attached to the hotel itself. 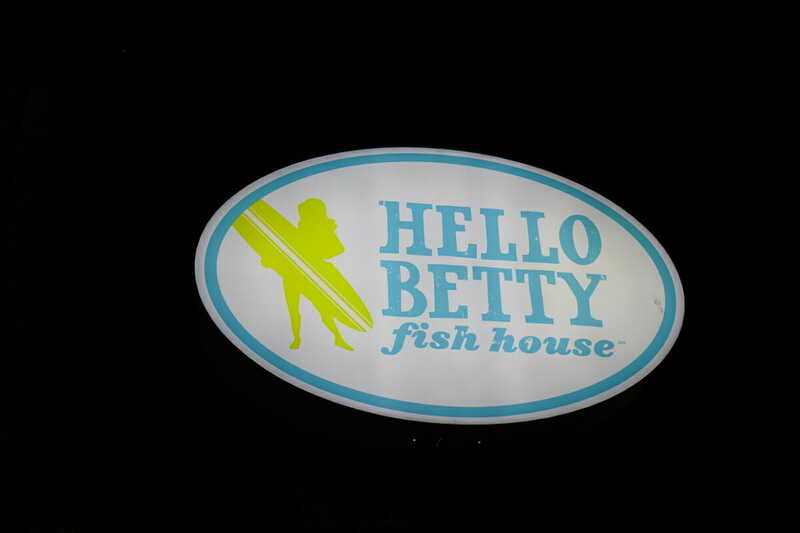 The restaurant is spacious with indoor, outdoor and upstairs seating. There is a super fun dune buggy that kids (and adults) can sit in and pretend to drive while waiting for the food to arrive. 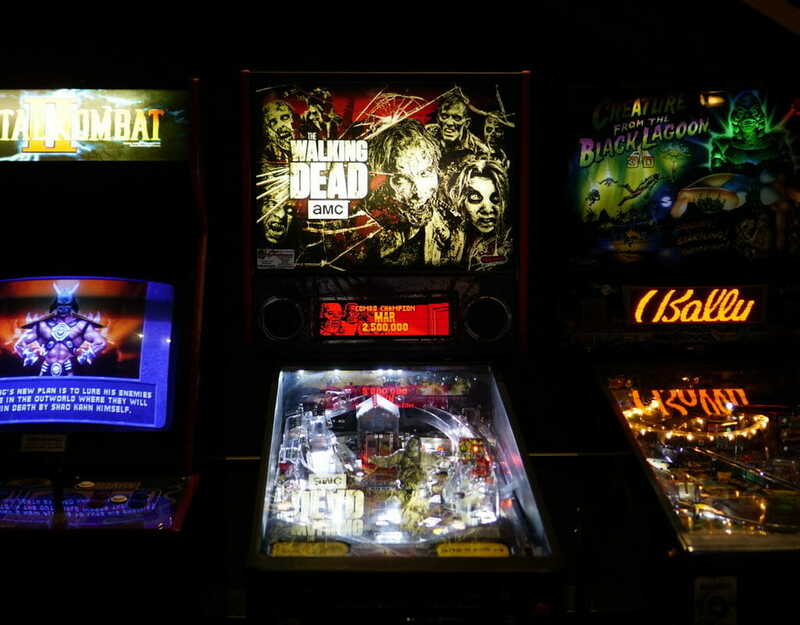 There are also a few pinball machines which always brings out the nostalgic adults. In addition to the awesome atmosphere, the food was delicious. 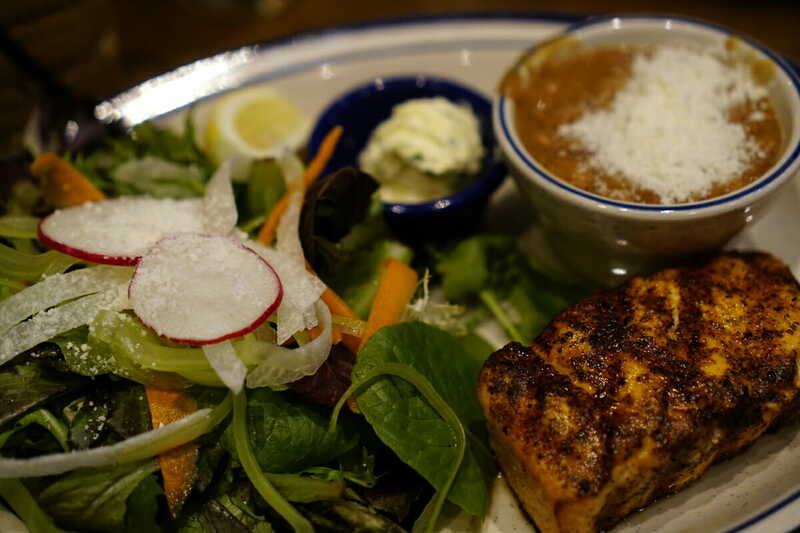 With small plate options like individual tacos to full meals such as the salmon dinner, there is something here for everyone. Save room for desert as the Bananas Foster and Watermelon Agua Fresca Float were amazing. 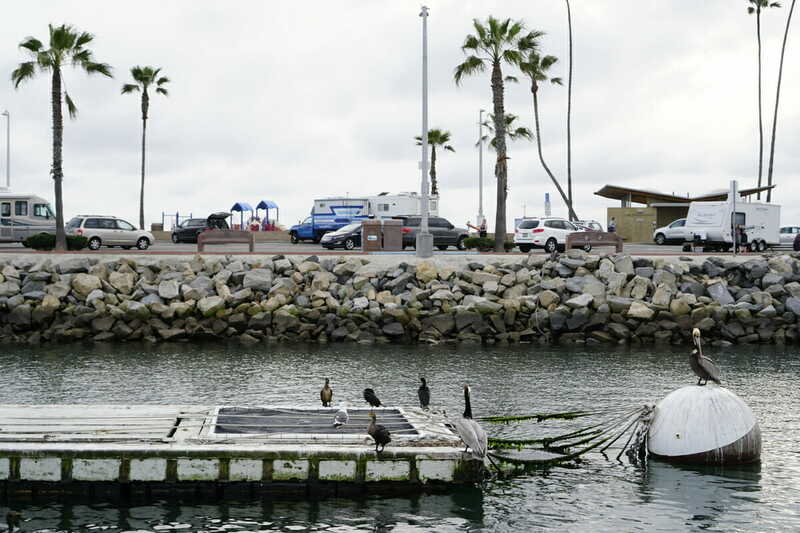 Close to the hotel, other great options for meals include Ruby’s Diner on the pier itself, ZigZag Pizza, Johnny Mananas for burritos and Swami’s for delicious breakfast and lunch offerings (with plenty of gluten free too). 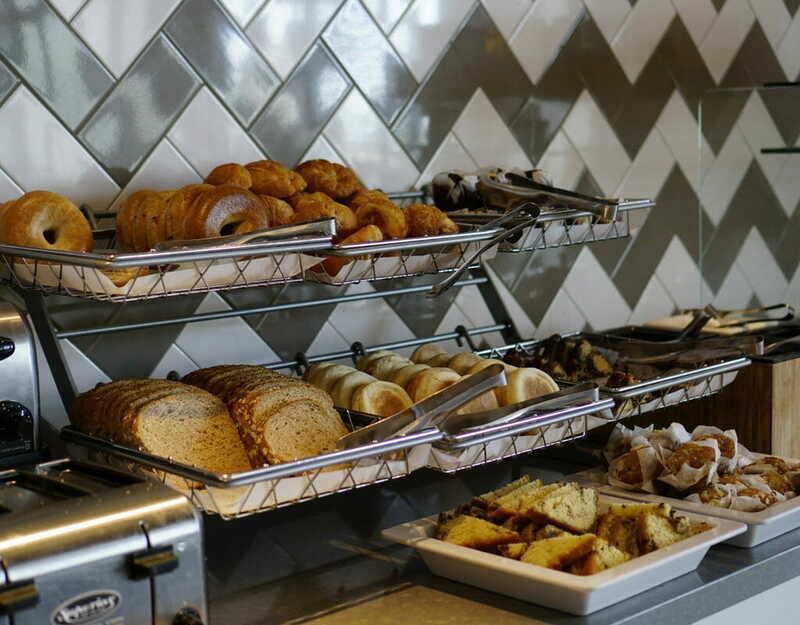 If you want a decadent breakfast for lunch (since breakfast is included at the hotel! ), grab a taxi and head to the Beach Break Cafe for massive portions and amazing food. Everything we sampled here was delicious. For those with a sweet tooth, make sure to try the daily made coffee cake drizzled with sugar syrup. So so good. 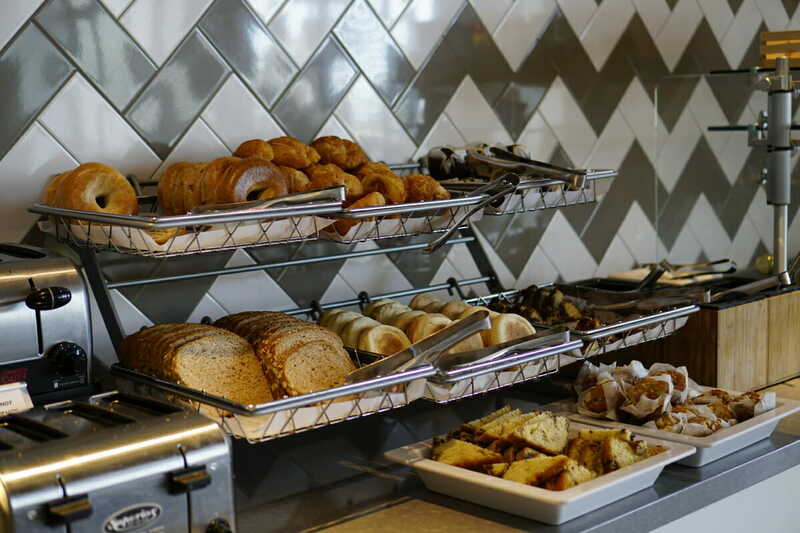 Kids will love the Mickey pancakes and the Banana Crunch French Toast. For those with a salty palate, try the Huevos Rancheros, the sauce here is delicious. 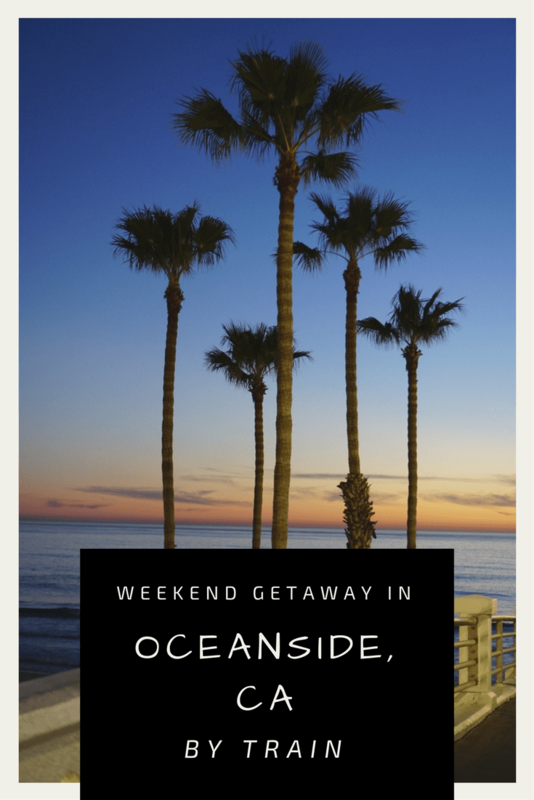 For families looking for a quick and easy weekend getaway, Oceanside in SoCal is the perfect destination. 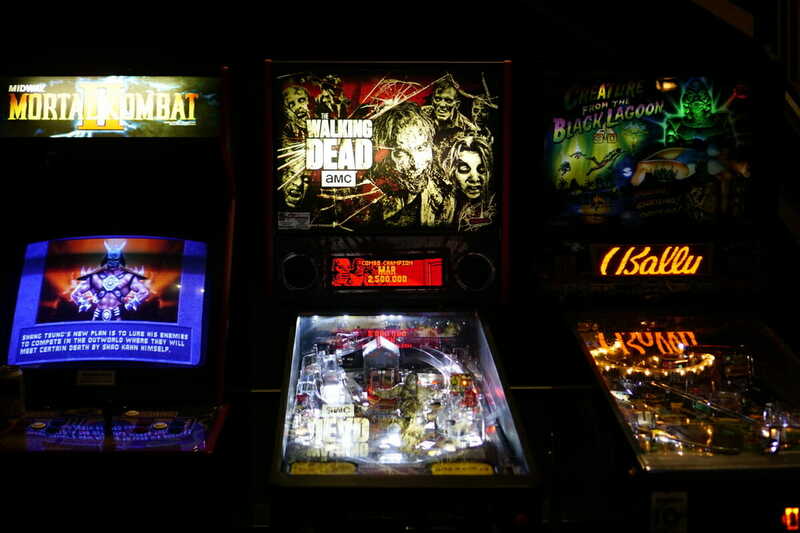 Riding the train down is the quickest option from Los Angeles and provides great fun and novelty for the entire family. With a small walkable area downtown and by the beach, families can easily get away all weekend without needing a car, which is such a rarity in SoCal. Have you been to Oceanside? 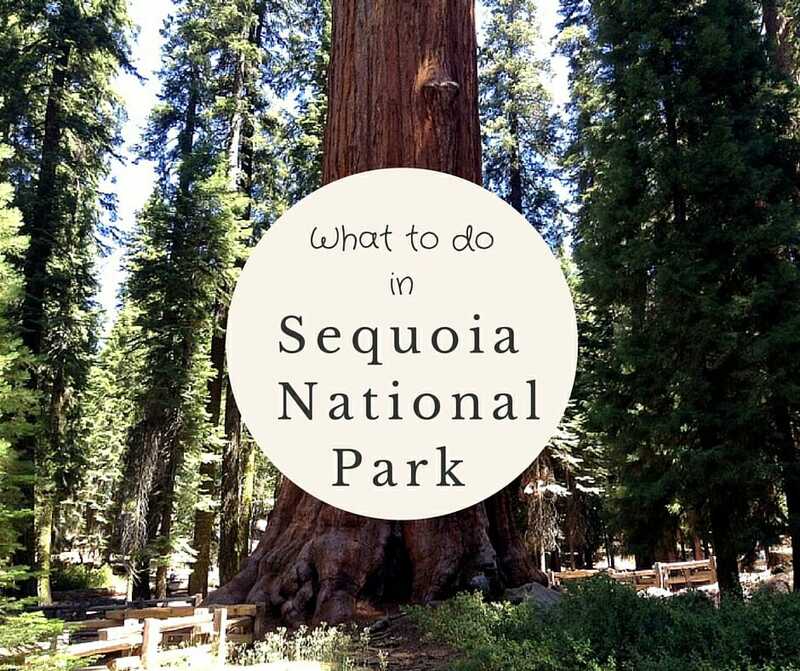 What are your favorite things to do? Thank you to Visit Oceanside for inviting us down for the weekend, and for sponsoring our stay. As always however, all opinions and thoughts are my own. 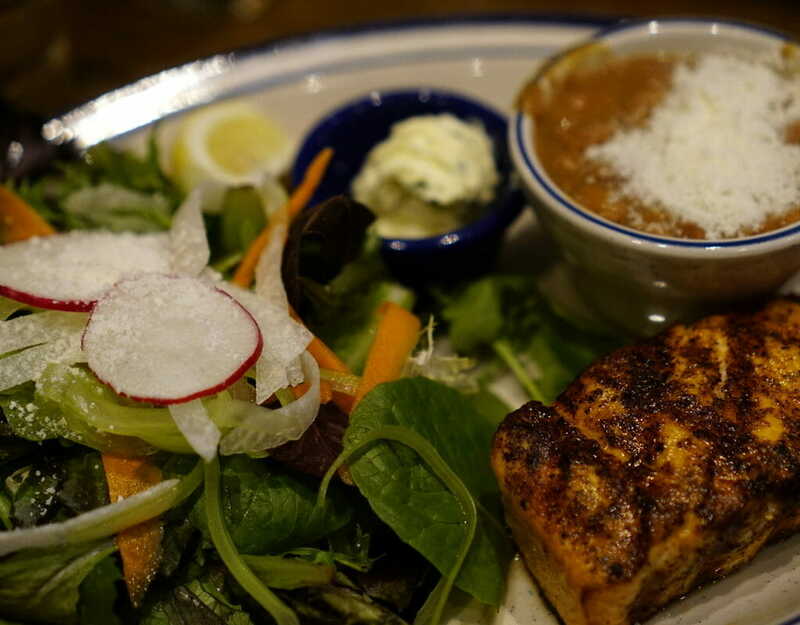 What a terrific and thorough review of Oceanside! 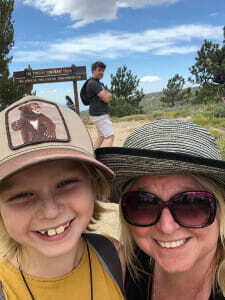 I’m eager to plan a trip by train there – considering taking my 6-year-old there just the two of us for some much-needed Mama Daughter time away from her big brother. 🙂 Thanks for the tips! Thanks for the comment Abigail! It was a great weekend away and for me much needed as it was just after my car was broken into and I was so distraught! The place, foods are all perfect to loosen up all the stress from work and any event that you wanted to Oceanside.